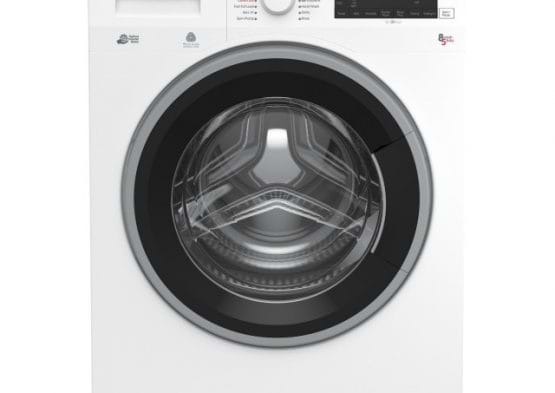 Finding the right machine means that your clothes stay looking newer for longer, with the latest technology our range of washing machines, washer dryers and tumble dryers ensure gentle washing and care for your garments whilst producing exceptional results. 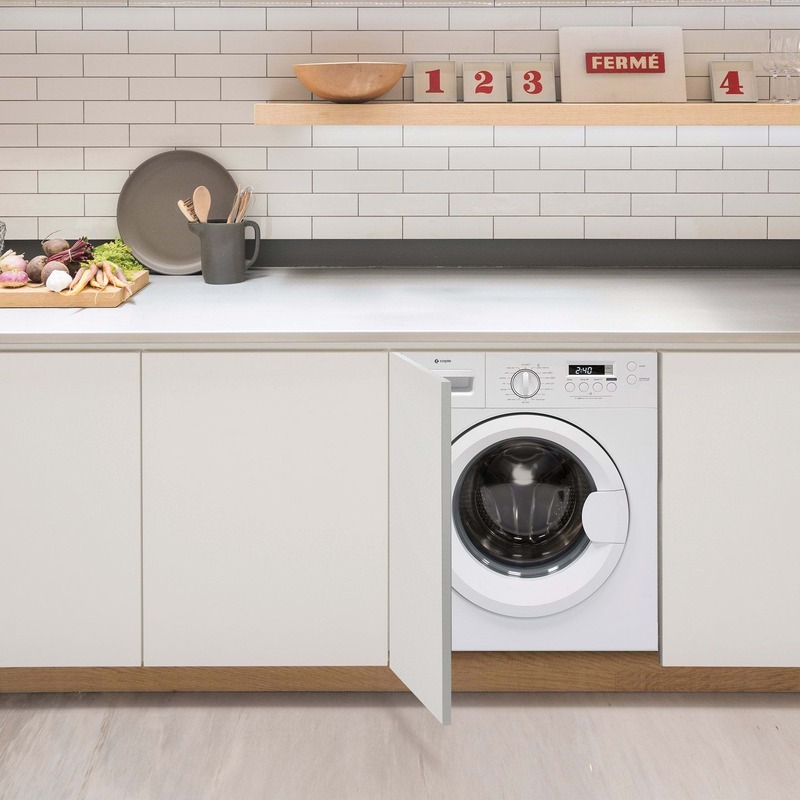 Whether you’re looking to find a new washing machine with the highest energy efficiency, largest capacity or fastest quick wash find out everything you need to know. 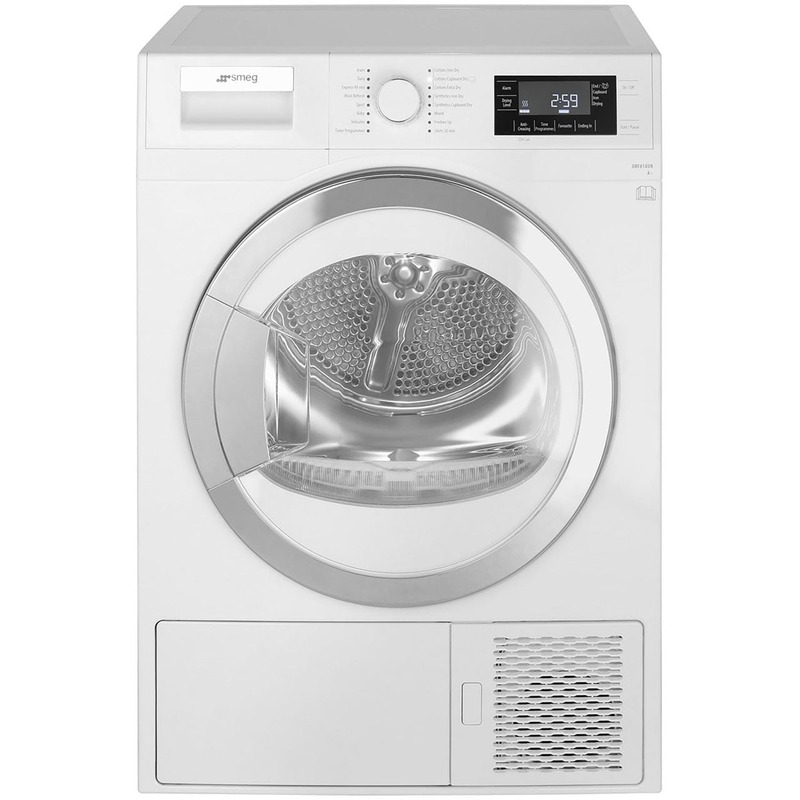 Whether you’re limited for space or simply washing for one, a washer dryer could be the perfect solution for you. 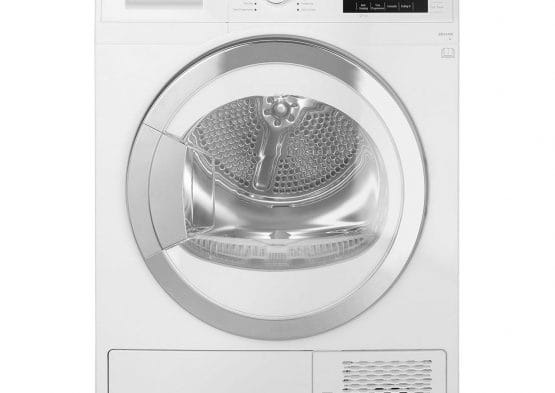 Read more about your next washer dryer here. 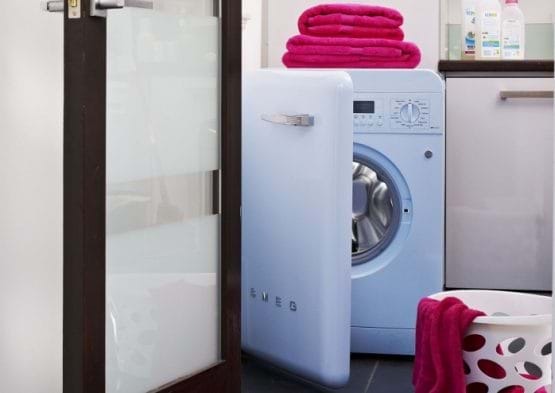 If you’re not sure whether a vented or condenser model is right for you, we are here to help you find the most suitable option for your requirements. 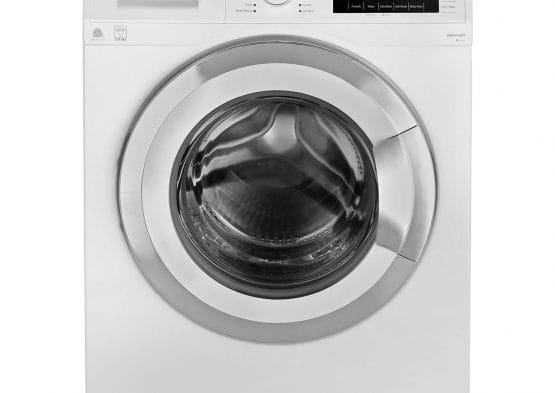 Energy efficiency is key when it comes to a heat pump tumble dryer option. 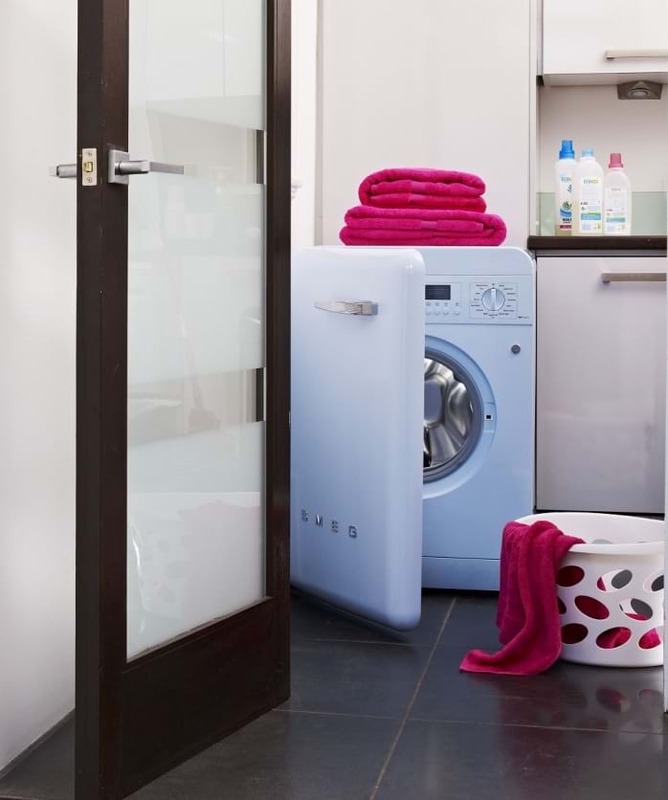 Find out about the technology involved and whether a heat pump option is right for you. 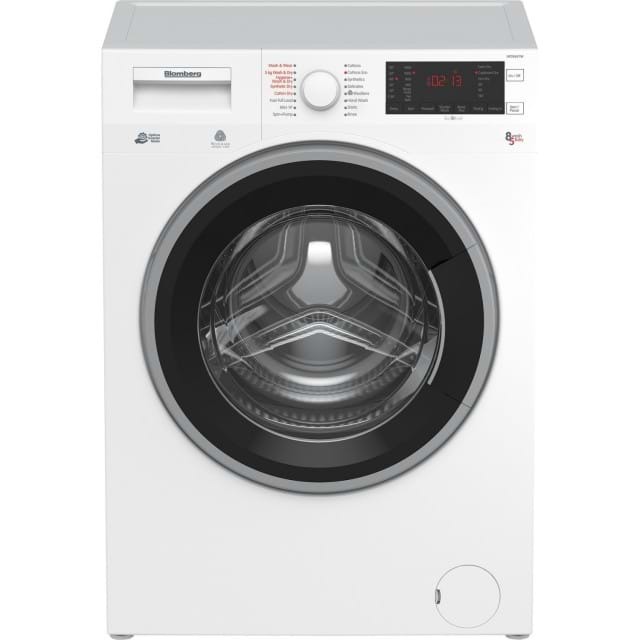 Freestanding laundry appliances are available with a number of different drum capacities, ranging between 7-13kg (for washing machines) Your load volumes and family size will determine which drum capacity is most suited for you. 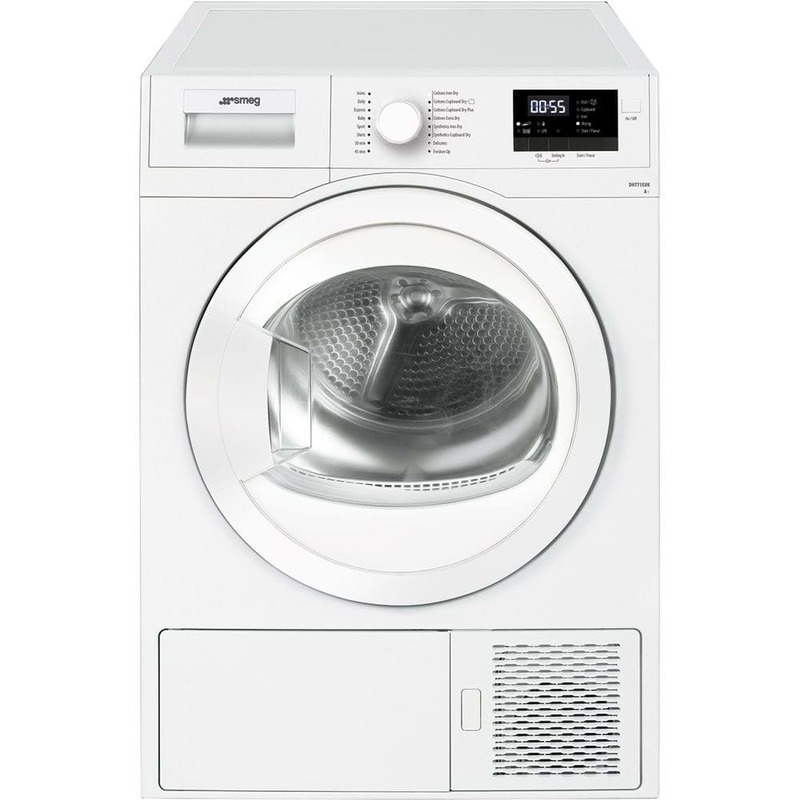 If you are looking for something with a larger load capacity, a freestanding machine will be your best option as most integrated models do not offer drum capacities over 8-9kg. They are also perfect for utility areas and in some instances stacking kits are available for you to stack your appliances. 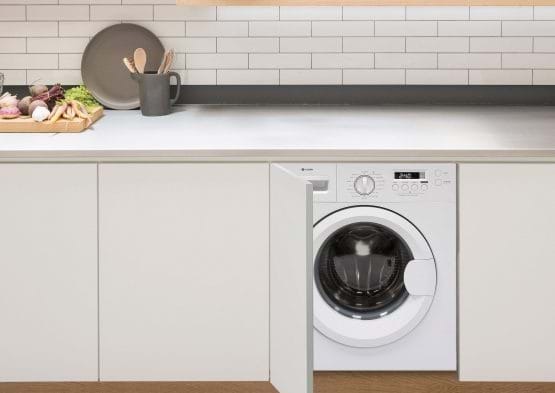 Integrating your laundry appliances is a perfect way to maintain the sleek appearance of your new kitchen especially for those homes that do not have the additional space for a utility room. 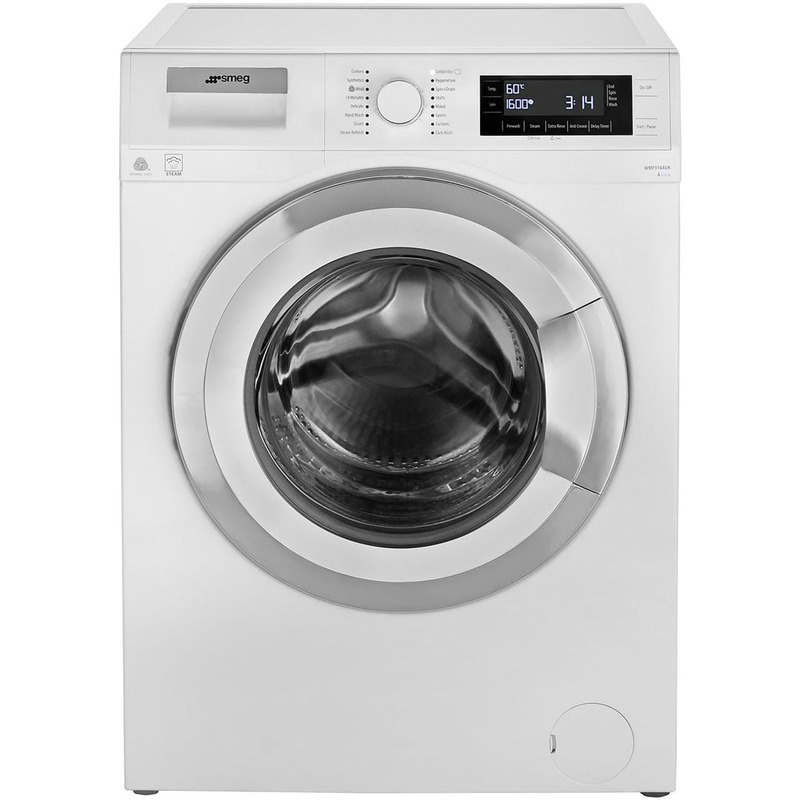 It is important to remember that there are fewer options available when considering an integrated laundry appliance, with usually only small to medium capacity washing machines being available along with washer dryers. 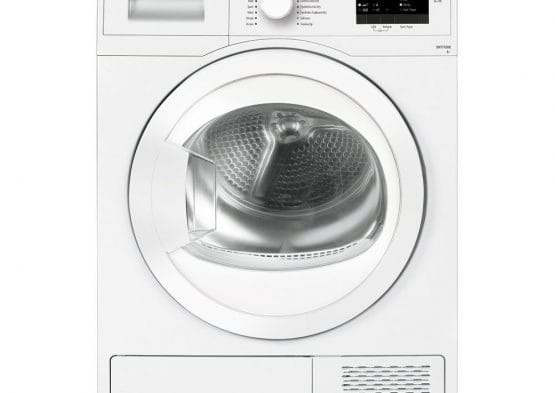 But it does ensure your new kitchen aesthetics are maintained.